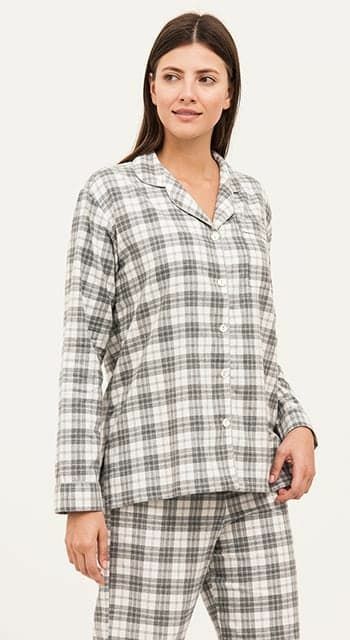 PJ Pan offers a stylish and original collection of British-made cotton and silk nightwear for women of all ages. 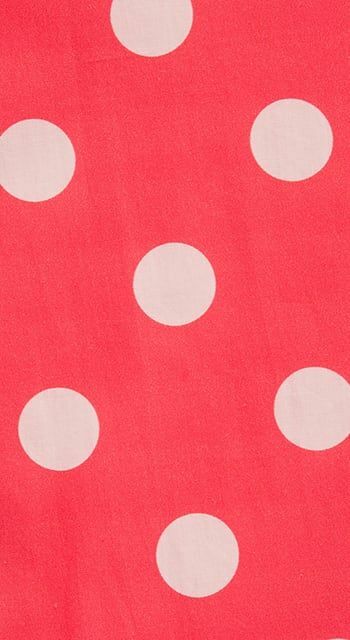 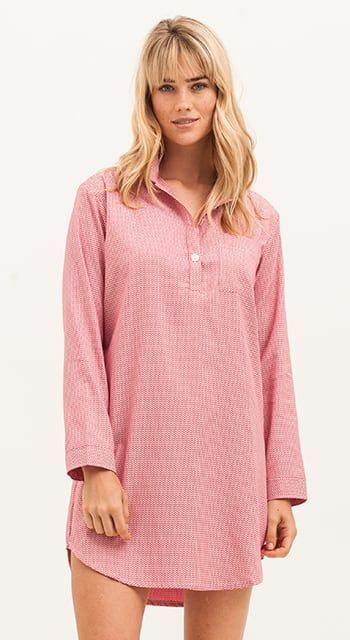 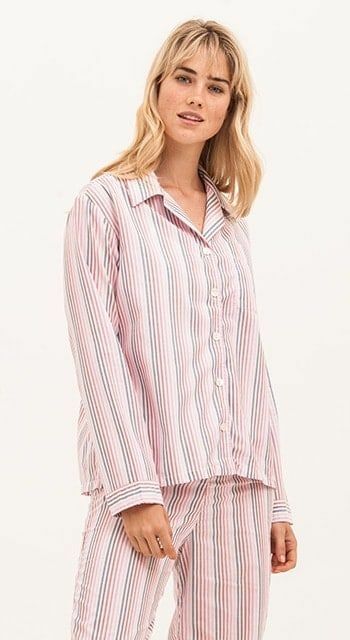 We provide a wide range of sizes, ranging from XS (UK8) to XXL (UK18/20) and many of our women's pyjamas and pyjama bottoms are also available in three leg lengths.  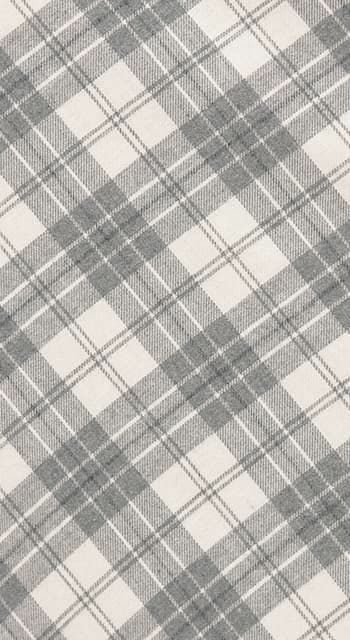 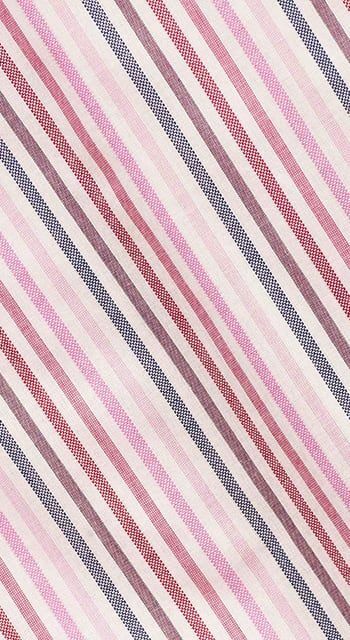 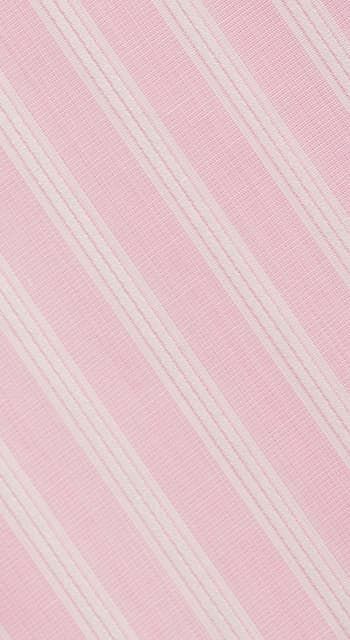 Choose from pretty Egyptian cottons to more wintry brushed cottons in fun checks and tartans. 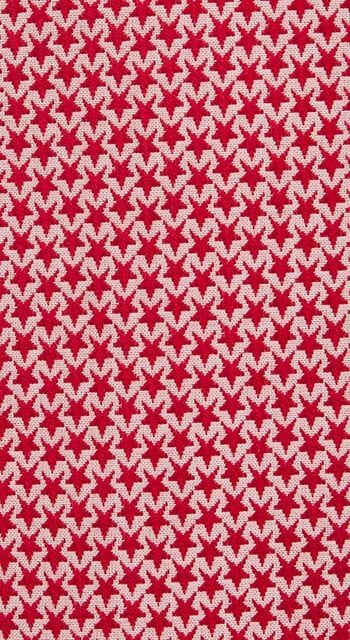 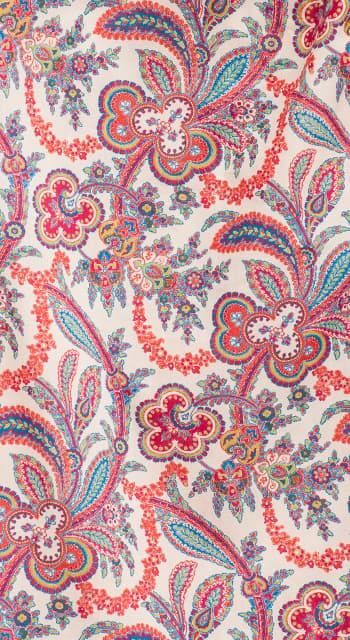 Several of our pyjama fabrics are also available in the children's collection as well as the men's collection, allowing you to buy matching mother and child pyjamas, or go one step further and buy matching pyjamas for the entire family.